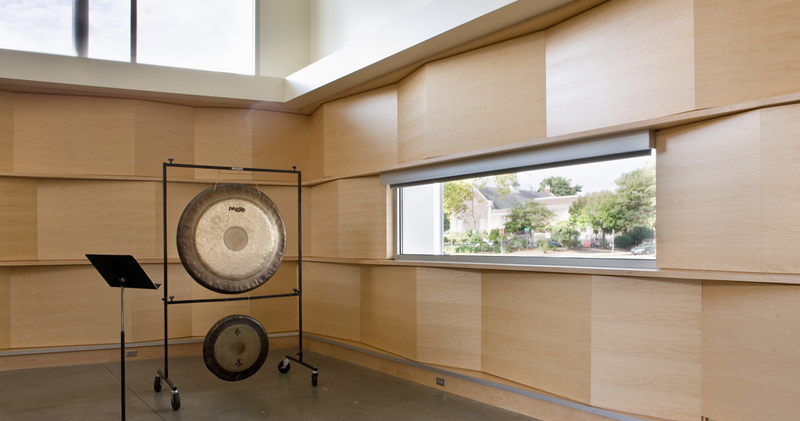 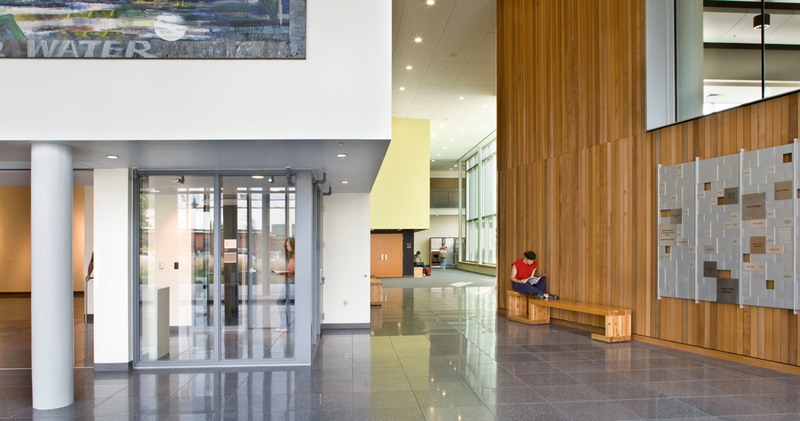 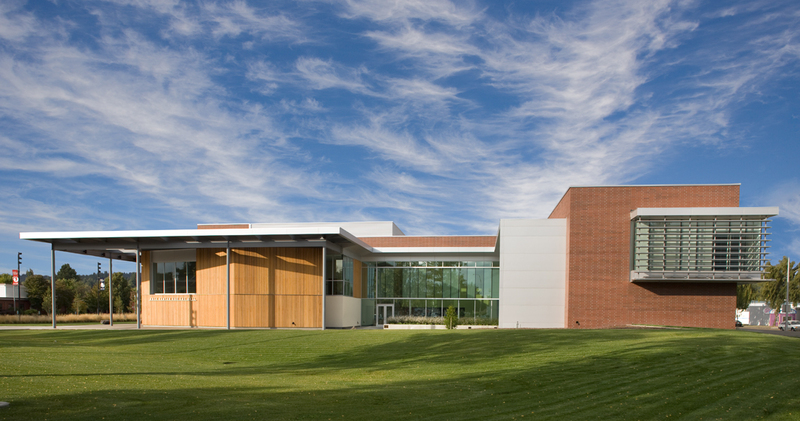 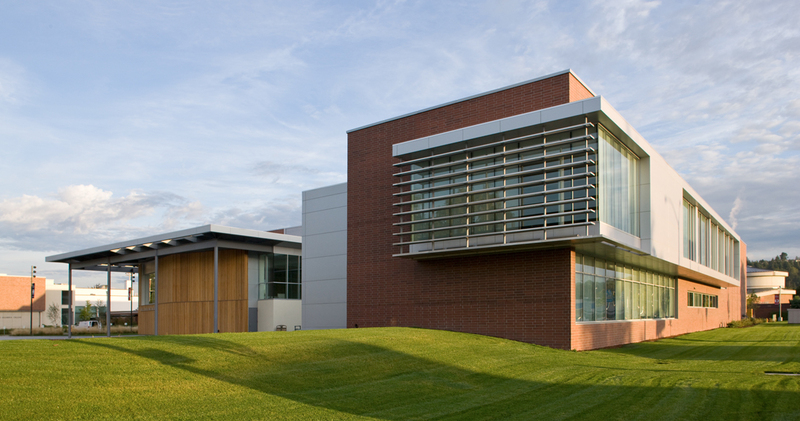 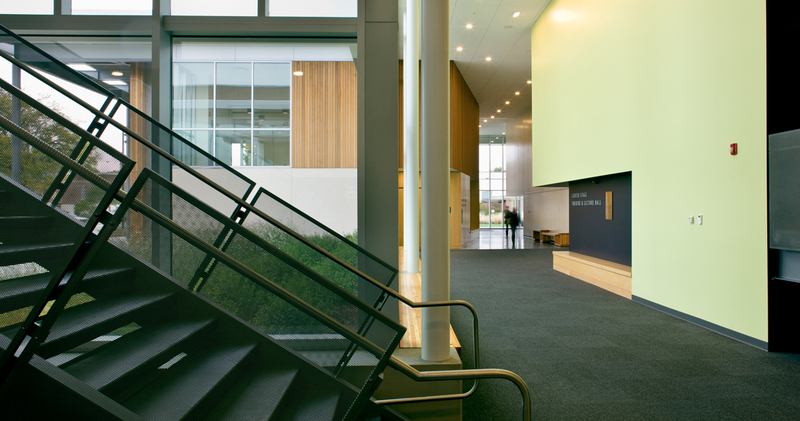 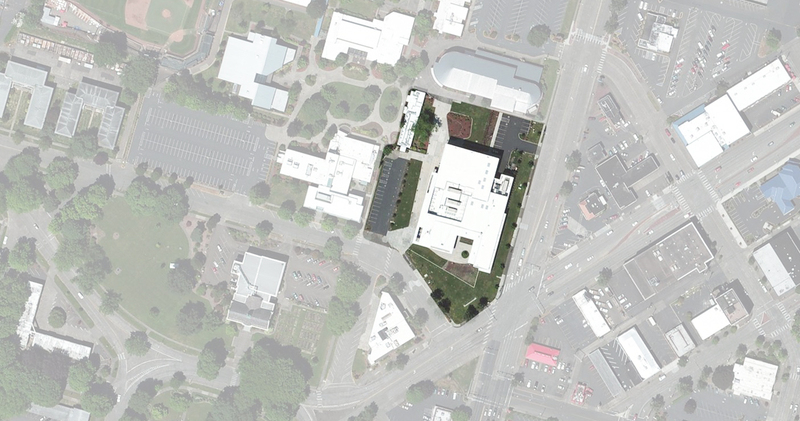 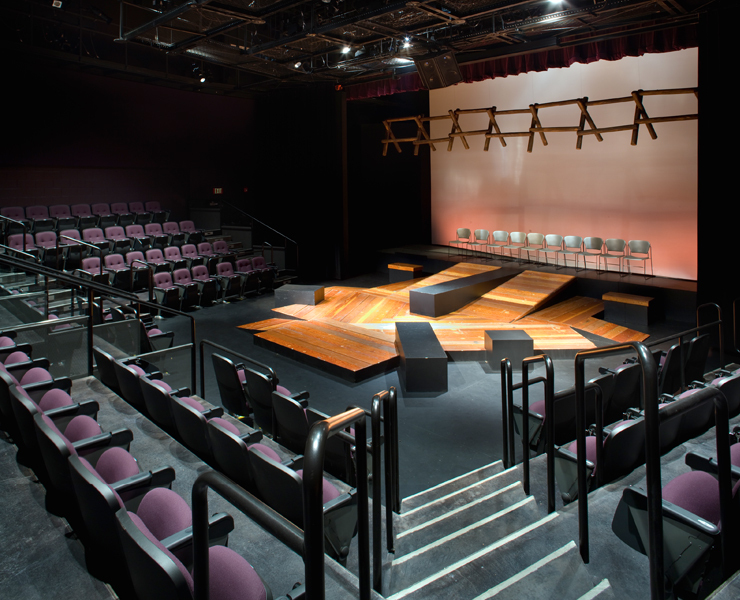 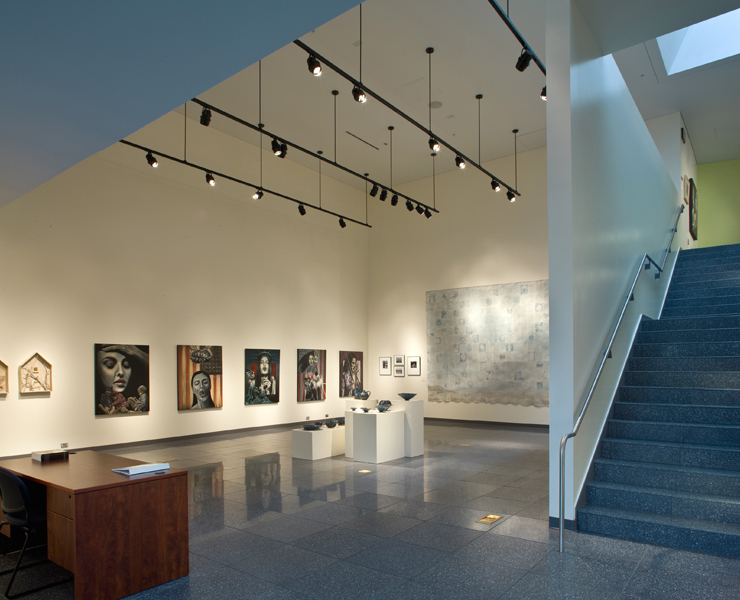 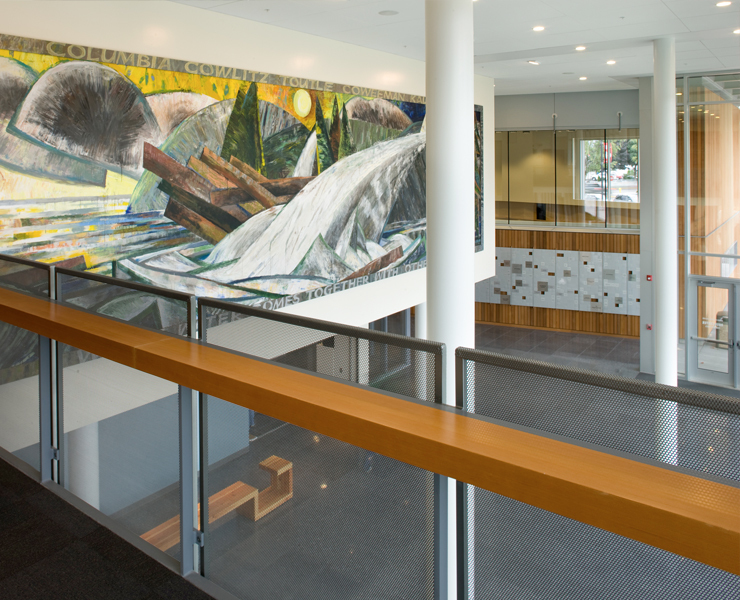 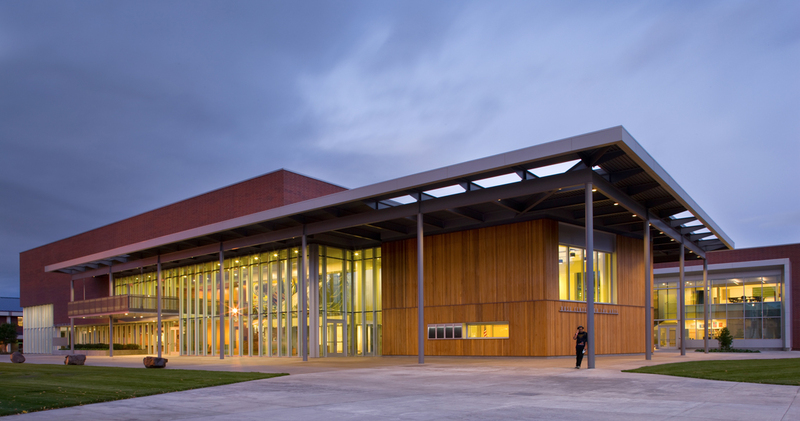 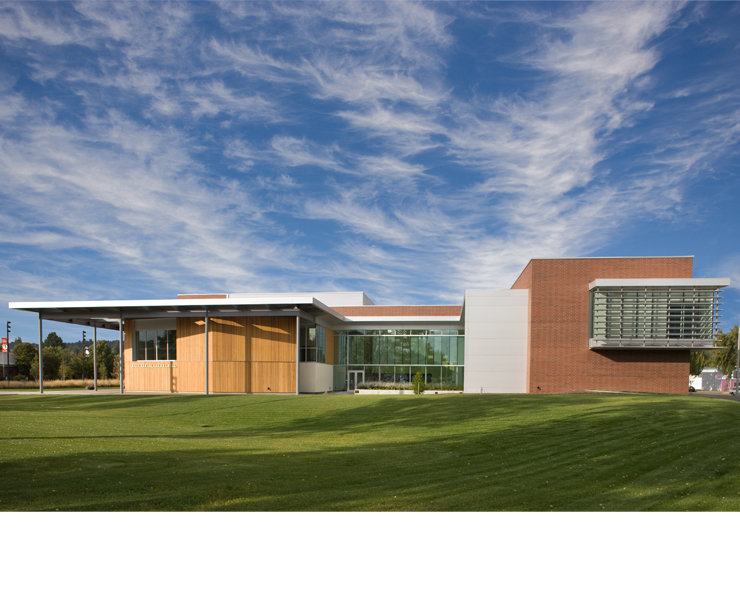 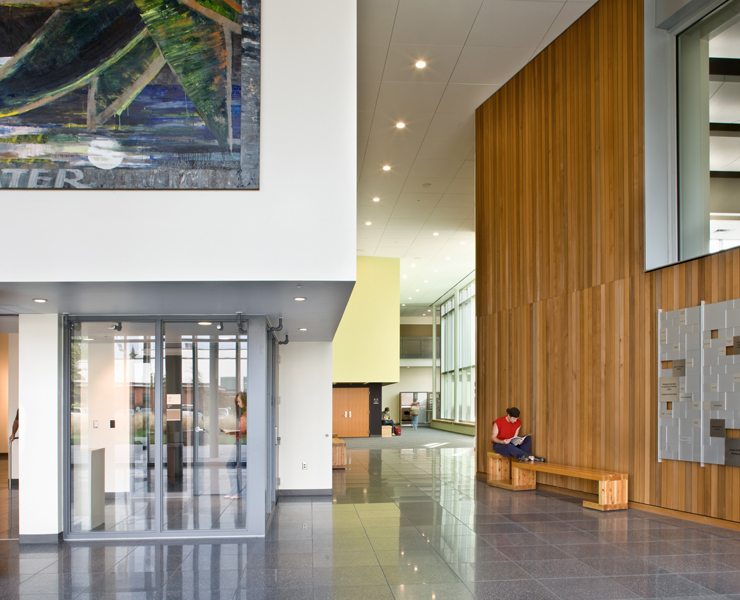 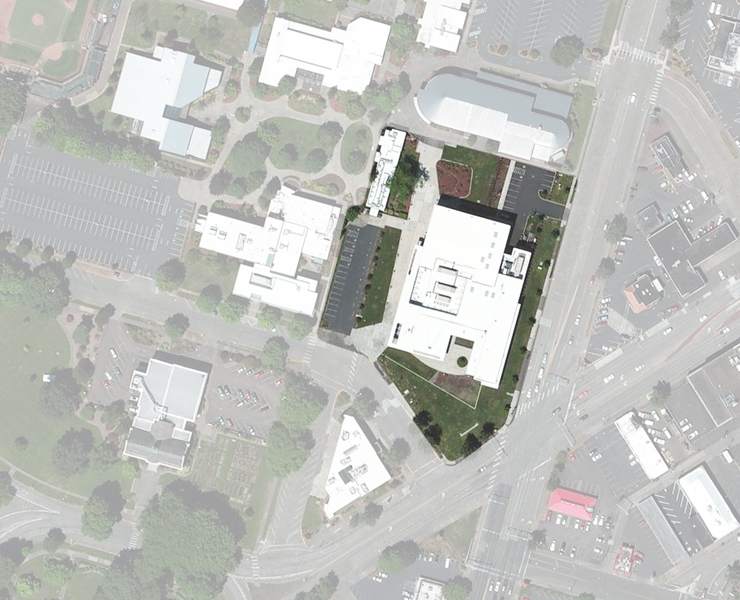 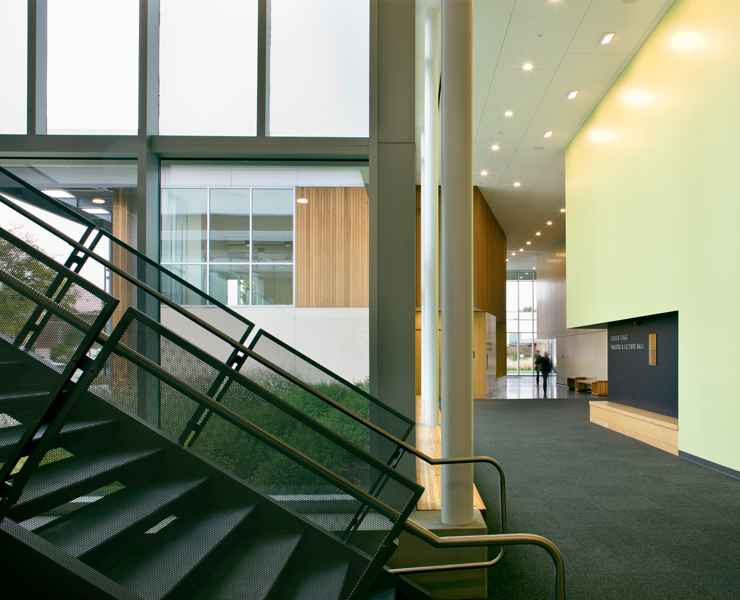 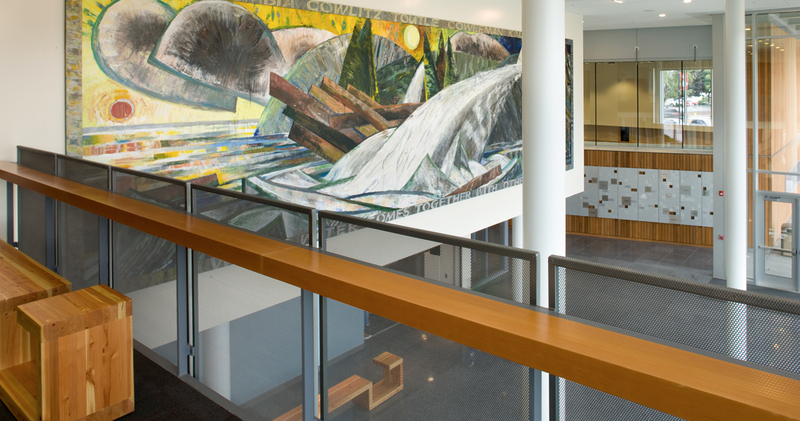 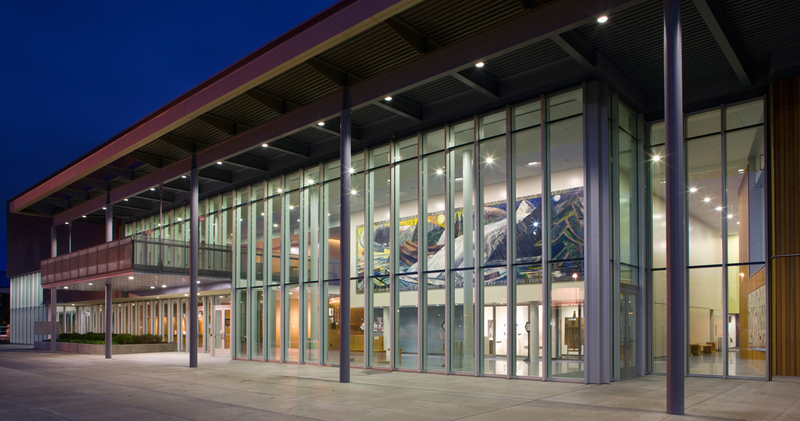 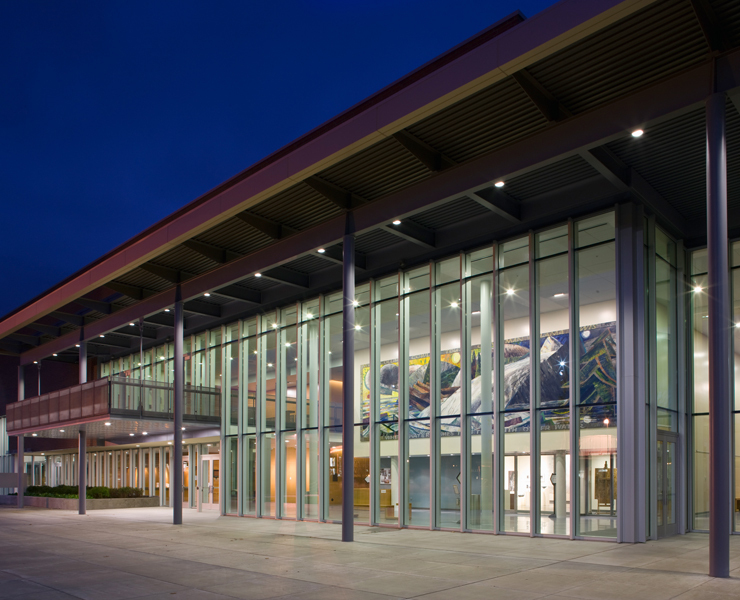 Located on a major boulevard, the Rose Center for the Arts extends the Lower Columbia College campus domain, defines the edge of campus and connects the community with the arts. 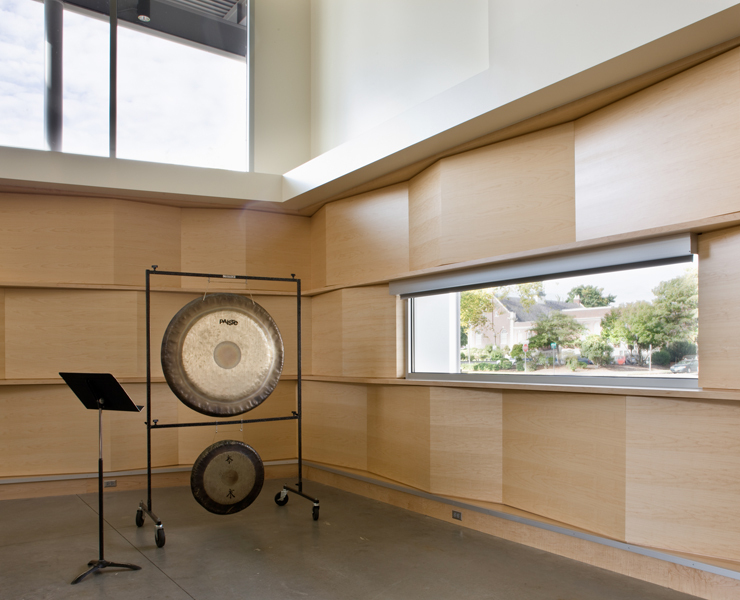 This margin is delineated by a linear brick mass which filters traffic noise, while exterior glazing displays a series of music practice rooms, scaled to the street and vehicular movement. 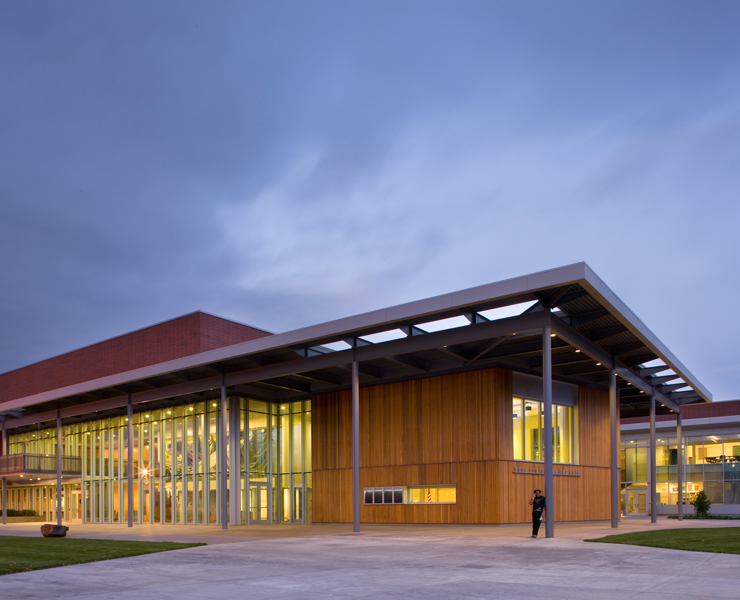 The campus edge is defined by a wrapping loggia extending from the performance hall fronting the campus commons to the south courtyard. 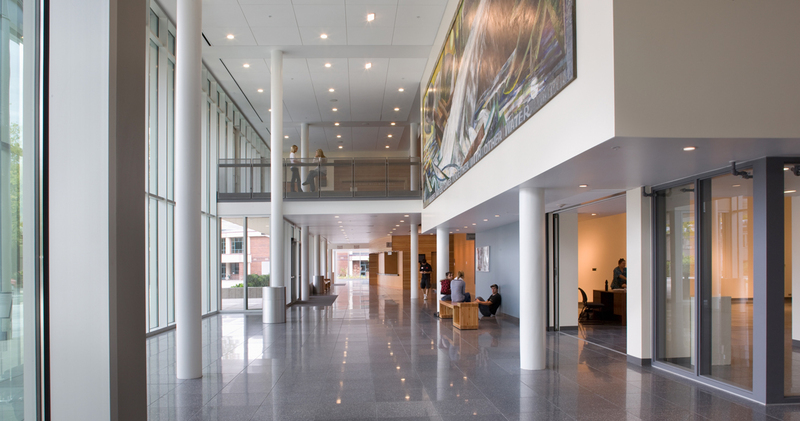 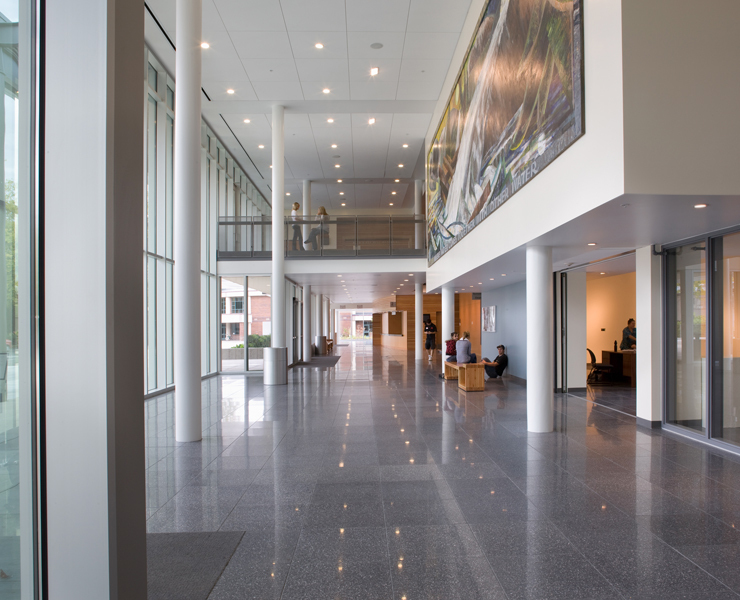 The glass-enclosed lobby creates a dramatic arrival experience for a variety of performances, rehearsals and exhibit events. 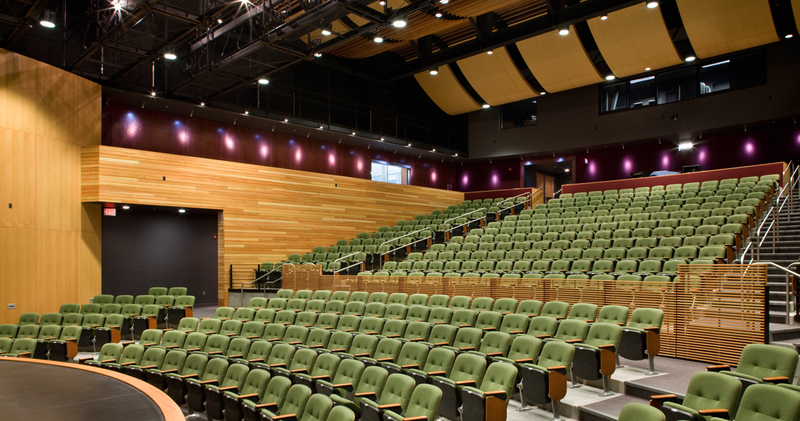 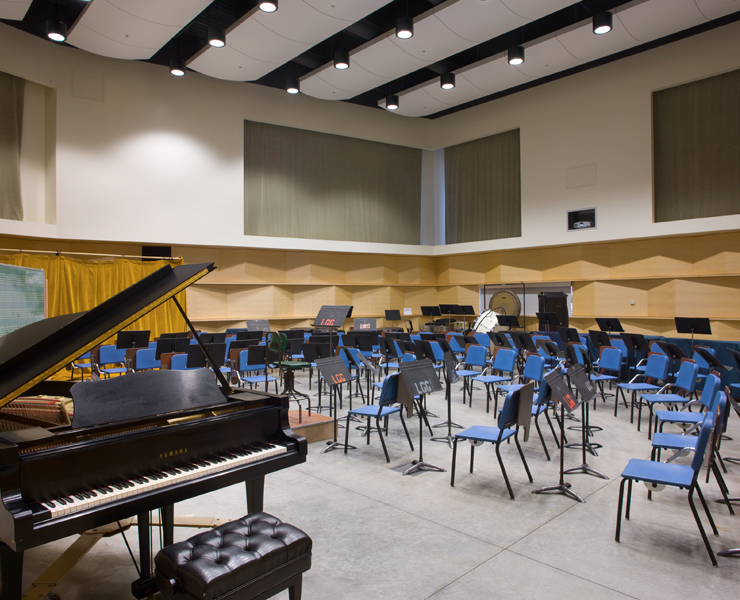 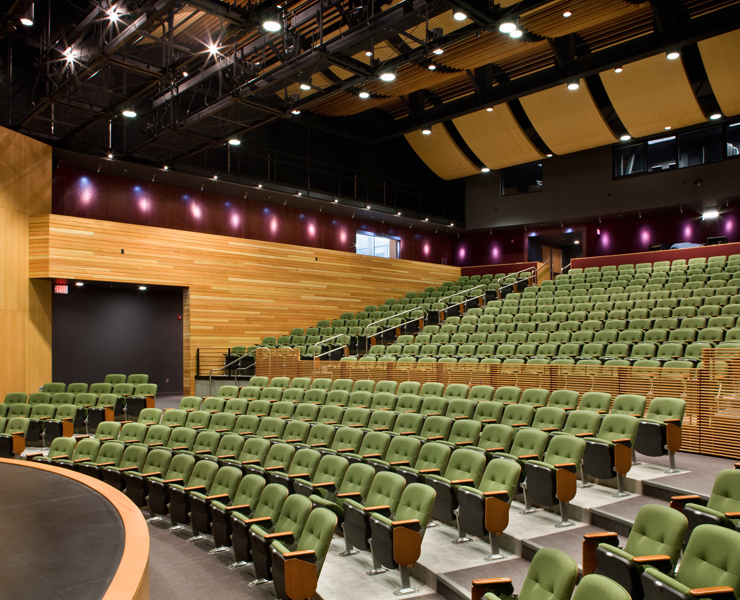 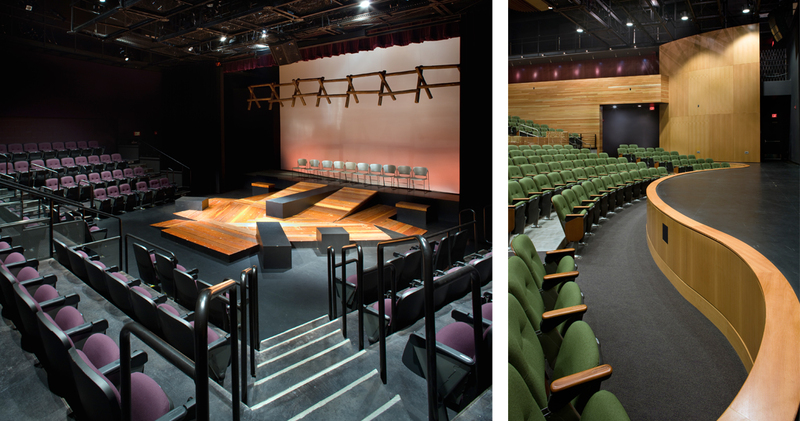 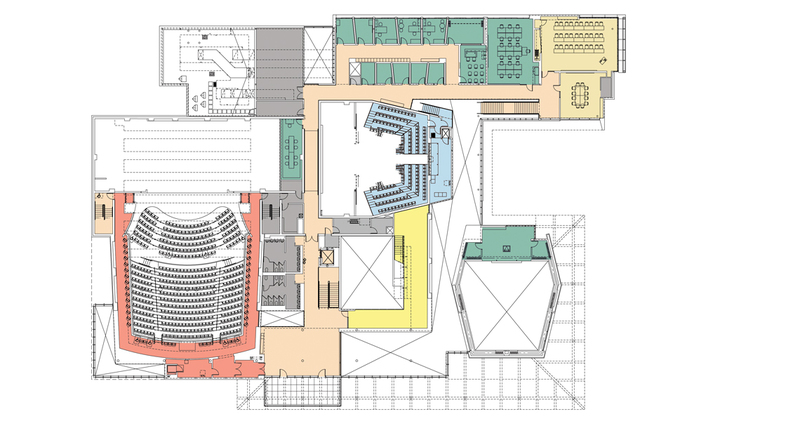 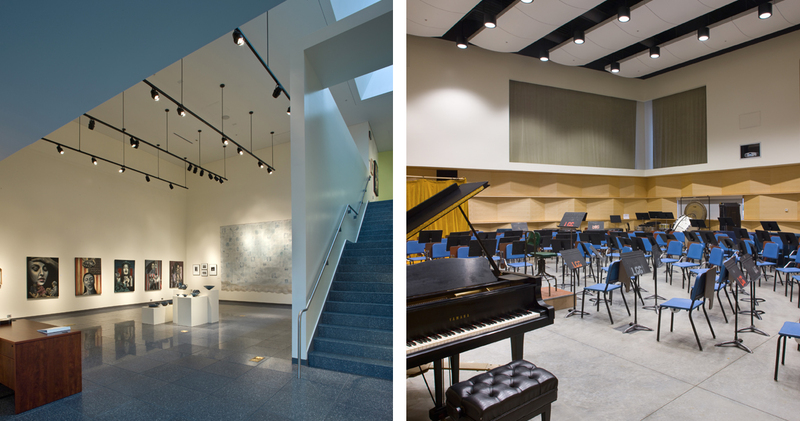 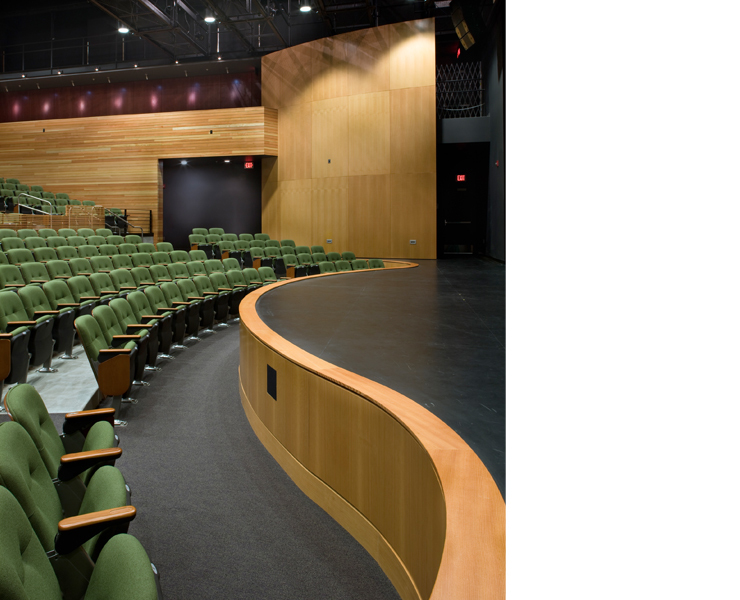 The facility contains a multi-use 525-seat performance hall, 125-seat thrust theatre, orchestra and choral rehearsal room, and an art gallery for student and community exhibits. 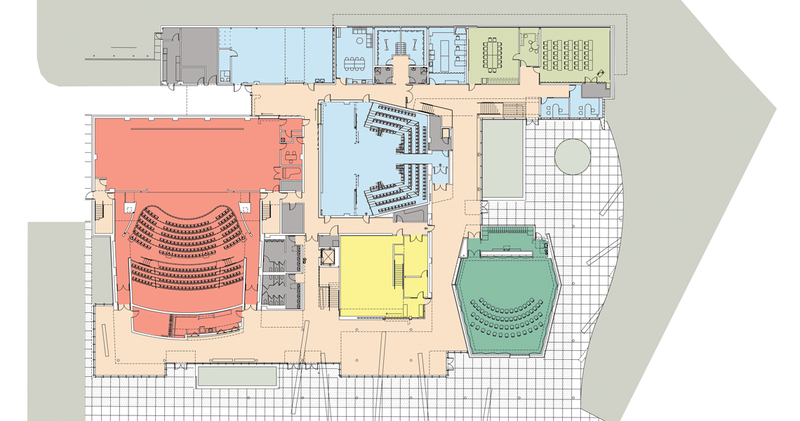 Additional support spaces include scene and costume shops, dressing rooms, classrooms, music practice rooms and offices. 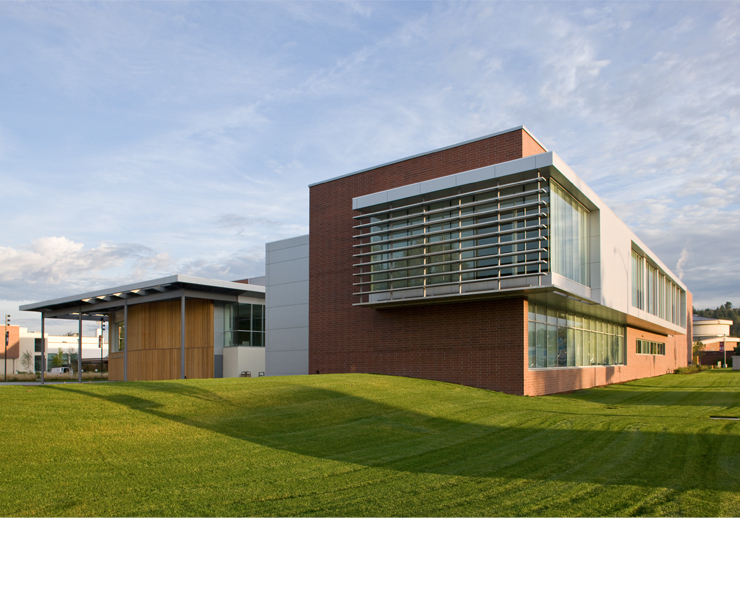 Opsis developed the project from predesign through construction and supported the fundraising efforts of the College, which resulted in $2 million in donations and securing naming rights.